Available from June 2017, this lift is a genuine heavy duty lift, designed and fully EN81:40 rated at 25 stone (159kg). 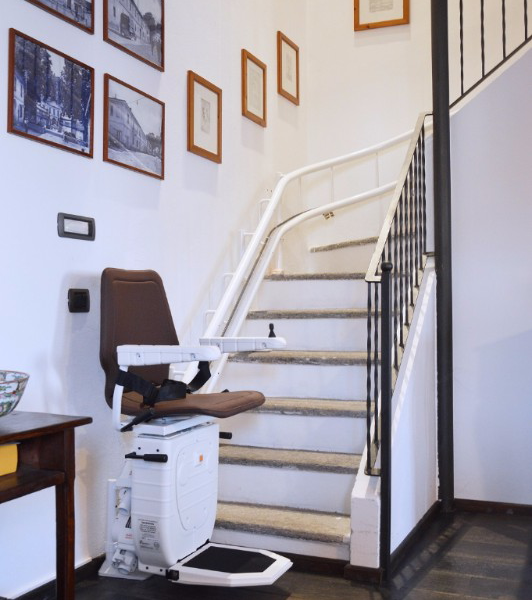 With reinforced chassis, footrest & arms, heavy duty batteries & reconfigured rail design, the Infinity HD has undergone a number of structural tests. Not just the usual tests with loads applied to the seat etc., but also loads based around typical centre of gravity of HD customers, with torsional strength of the rail during travel as well as increased dynamic strain on the arms & footrests at the top & bottom transition points. Phone now for a no obligation quotation. 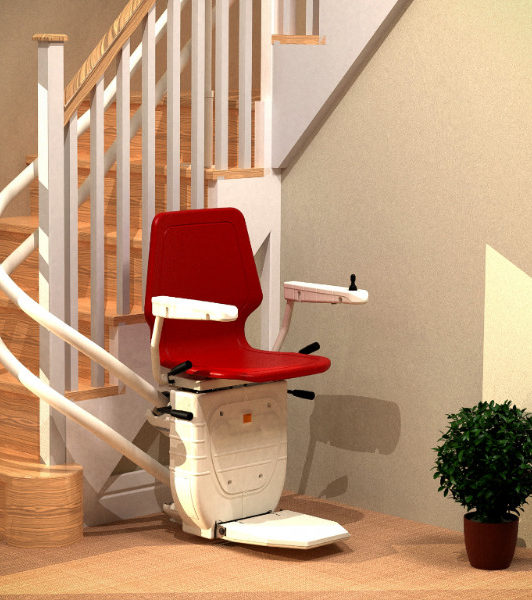 Outside or Inside – Advanced Stairlifts have a solution!